When you’re looking for mobile homes for sale, look no further than The Home Outlet. 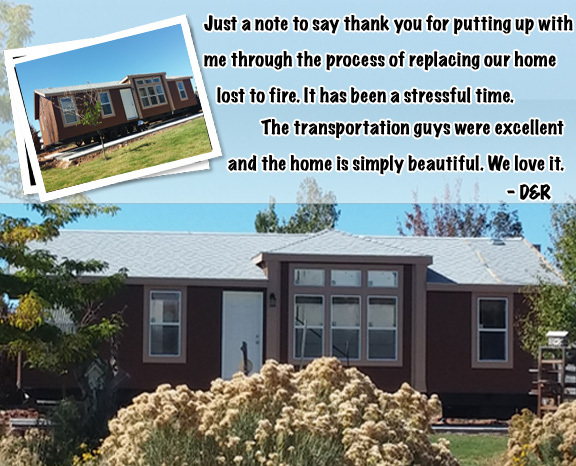 After more than 20 years in the manufactured home business, with mobile home sales throughout Arizona, California, Nevada, Colorado, Utah, and New Mexico, we know how to match our customers with the perfect mobile home for their families and their budgets. Our homes are constructed using the highest-quality materials, and our customer service is second to none. If you want to make sure that the home buying process runs as smoothly as possible, you can always count on our team to help you. •	We work with all buyers. There is no typical buyer at The Home Outlet. We work with each customer on an individual basis, regardless of his or her budgetary needs. Whatever your situation, our team can help find the home that is right for you. •	We work with Cavco Industries, a leading mobile home brand, to bring you the best in home quality and floor plan options. You’ll find Cavco Durango and Cavco West homes in our selection, as well as Fleetwood Homes. These factors, combined with our experience in the industry, explain why so many people across the Western United States choose us when they want to buy a mobile home. You can’t beat our selection. There is no such thing as a one-size-fits-all home design. Every buyer has their own needs and priorities. That’s why you’ll find an enormous selection of mobile homes for sale at The Home Outlet. We offer single-wide, double-wide, and triple-wide mobile homes. Within each category, you’ll find a long list of floor plans with a variety of options, so you can tailor your home to meet your exact needs and preferences. Within each floor plan, you also have a variety of different customization options. You can pick and choose the exact kind of flooring, doors, and cabinets you want in your new mobile home. You can also choose the kind of siding you want and the color for the exterior of your home. In addition, there are a number of options and upgrades to consider. Molding, backsplashes, fixtures, appliances, and other features can all be adapted to your preferences and needs. Each manufacturer has their own list of customization options, so you can simply browse their selection and build the mobile home you want with all of the features to make it feel like your own. Your new mobile home is waiting at The Home Outlet. The Home Outlet is the first choice for mobile homes in Arizona. Our home center is located in Chandler, AZ, and we can ship homes throughout the state as well as to California, Nevada, New Mexico, Utah, and Colorado. We’ve been working with all kinds of homebuyers for nearly 20 years, so we’ve become experts at helping our customers find the homes that are ideal for them. 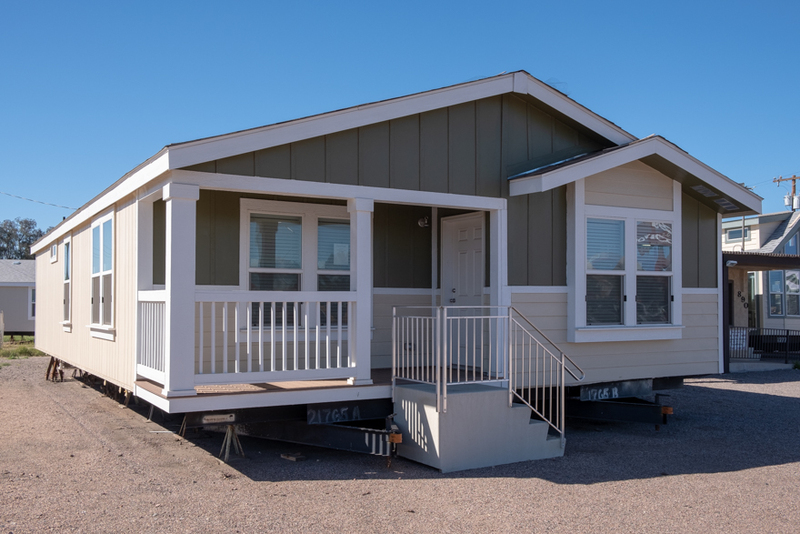 Browse our enormous selection of quality homes from Cavco West, Durango by Cavco, and Fleetwood Homes, or talk to a sales team member today about finding the best mobile home for sale for you and your family.